One of the hallmarks of this design is a focus on restraint and simplicity. This classic appeal is quite understated and will be able to blend extremely well with any existing decor. 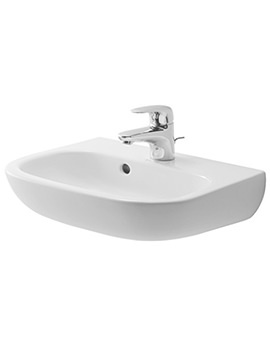 D-Code from Duravit offers everything you need to furnish your bathroom, with a focus on uniform design and great value. 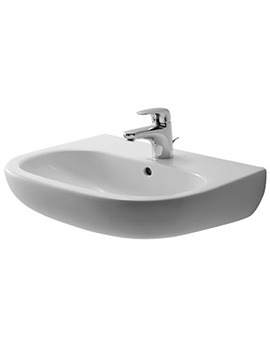 The impeccable workmanship and design of D Code sanitaryware instantly update the overall look and feel of any bathroom. 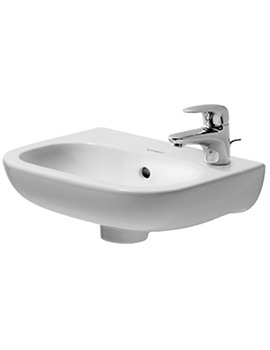 The D Code bathroom range comprises of designer bathroom sinks, bath, and from soap dish to the essential toilet roll holder. 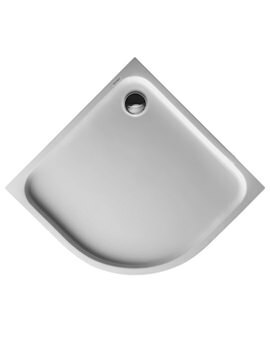 Every item combines the rectangular shape and curved edges that are typical of the range. This gives every item a luxurious and restful look, reminiscent of the flowing shapes of water in motion.